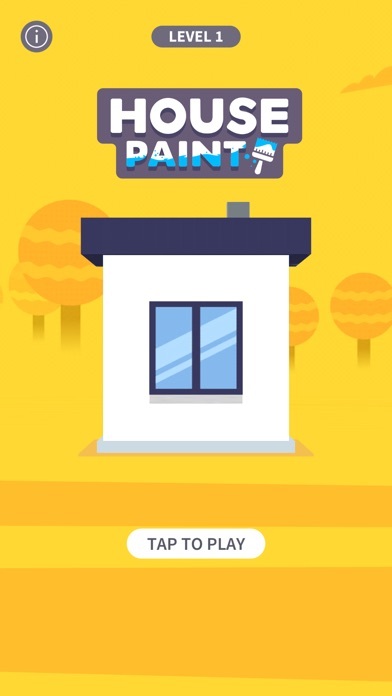 House Paint App Data & Review - Games - Apps Rankings! 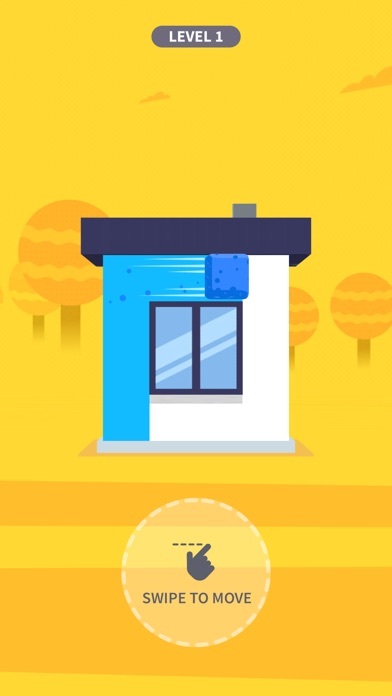 The applications House Paint was published in the category Games on 2019-03-30 and was developed by SayGames LLC. The file size is 206.42 MB. The current version is 1.0.2 and works well on 9.0 and high ios versions. 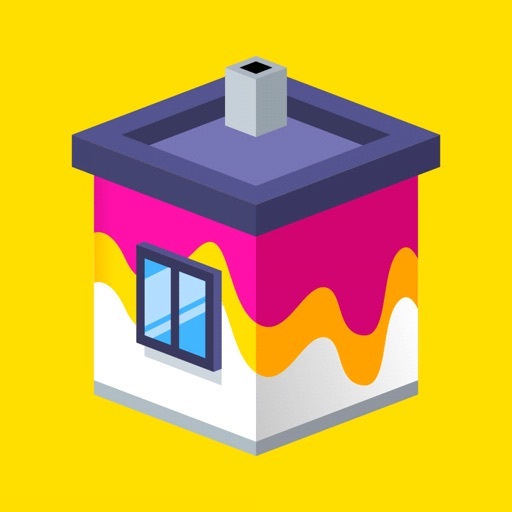 Do you like House Paint applications? Please share! Someone in government needs to legally define a game then fine developers like this for making garbage. Not really, but that's how bad the mobile market has become. Plus the Apple ap store wouldn't let me look at any other games than garbage like this one....so maybe regulate Apple for being douchey with their ap store. I know that I made it clear in the title but I’ll say it again, I really like this game, but it’s repetitive. I think that this game could benefit from more features like, maybe with the gems, you could buy different color paints or decals and you can choose what you want to paint with, or maybe, have like occasional huge skyscraper levels for a lot of gems. I think features like that will keep the game simple, but not boring. I’m pretty sure ur and advertisement for Facebook. Bc every time I play this it always makes a shape of the Facebook icon. This game is so amazing! It reminds me of Roller Splat, but I like this because it’s more entertaining! It has amazing quality and my son can play! So basically, I haven’t downloaded the game yet but I have one question... WHY IS THIS GAME RATED 12+!! It has NO violence!! Please tell me creators, please!! Hey guys I just wanted everybody who reads this to know that a person copied my review and said basically exactly the same thing it said mine was the original and I have proof because mine was made before his! So you can probably see my review and you can read it and compare them. Thanks for reading this I was just a little mad that somebody copied my review. This game is totally good.. but it gets boring and more tedious. Here are options to make this game way better than before. 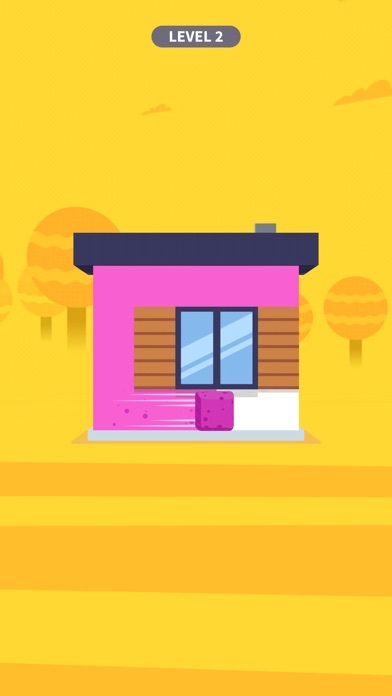 1 add skins in the game.. 2 make an battle to see whos the faster painter.. 3 whenever you complete an house you can earn money and whenever you have enough money you can afford an new skin. 4.... pls make this better. Thank you for seeinh my reveiw. Goodbye! 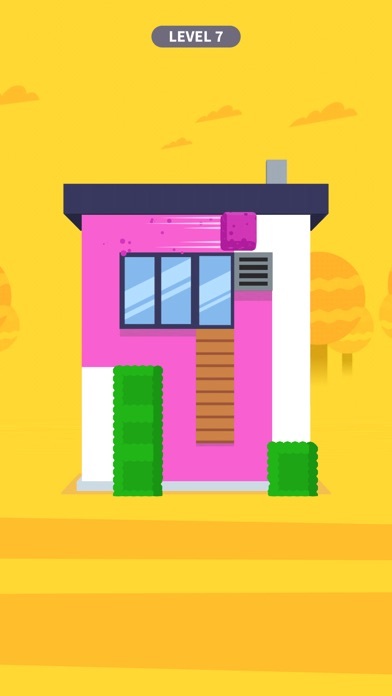 House paint is fun and it’s a good game to play when ur bored at home. But it needs to be more challenging. I thought that the houses to paint would become like a maze (more detailed and intricate) and harder to paint as u advance through levels but they seem to be easy the whole way through. I’m currently on level 267 and the painting is just as easy as level 1. I suggest maybe adding a timer to the game making it harder to complete the painting in time. I’ve reached over 10000 points and I am awaiting the update to see ur city. I’m hoping that once I reach that the game will give me something different and harder to paint, like city buildings or skyscrapers or appartments. I’m not sure if the update will still give me more to paint or just show me a city. 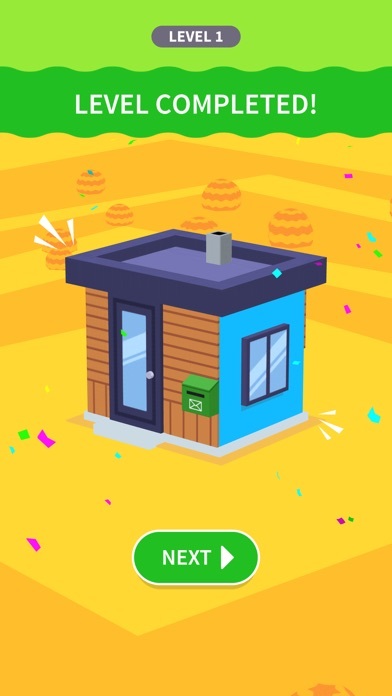 This game is brilliant for keeping my four-year-old entertained and for challenging her but there is just too many ads I would rather pay a dollar or two and buy the game than have it filled with ads every two seconds. This game i grand. Sure, didn’t i just spend most of me day playing de feckin ting. 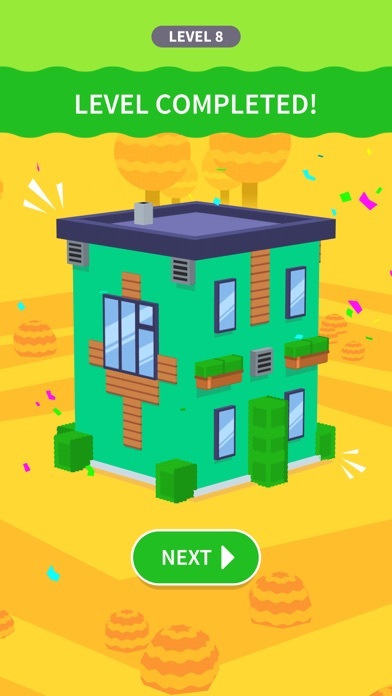 As an irishman i love games with buildings because i like building.